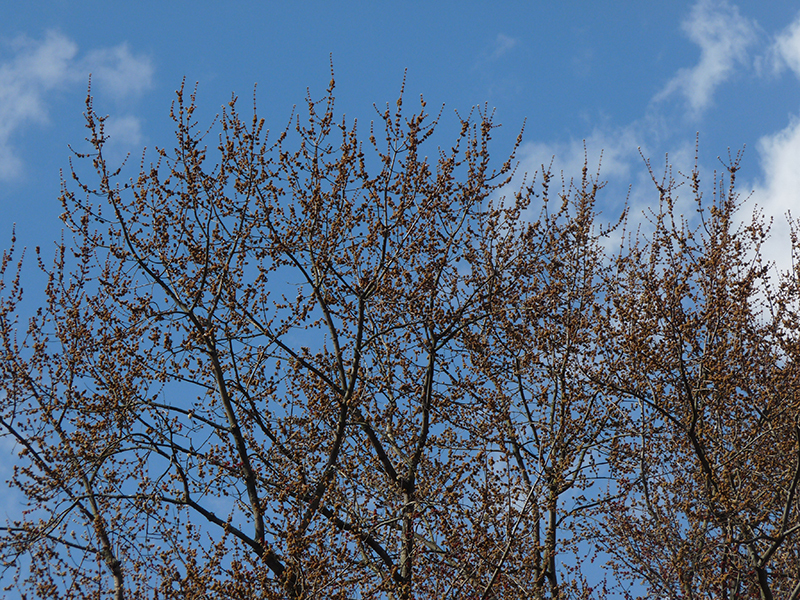 ← Signs of Spring 1: Monarchs! Last weekend we changed over to Daylight Savings Time (DST). 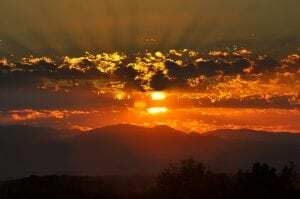 The “spring ahead” change in our clocks does nothing to alter the total amount of daylight we get in a day, but it does change our perceptions of lengths of day and night. Supposedly, we quickly compensate for our lost hour of sleep on that first Sunday morning after the time change, but many of us, I am sure, spend that day and the next night (and maybe a few more days and nights after that) feeling edgy and groggy. Most of us will return to “normal” in a few days, although I did have a roommate at college who took weeks to recover from either the spring or fall time changes. All sorts of studies have explored the impacts of the fall and spring time changes The fall, with its promise of an extra hour of sleep, seems more benign than the spring change which takes that hour away. One researcher referred to both changes, though, as a type of “jet lag.” Sleep pattern disruptions, headaches, and mood changes were the dominant symptoms, and like jet lag the symptoms fade within a few days. The spring change, though, has some potentially serious consequences: for several days after the “spring ahead” clock change there are increases in work-related injuries, and, possibly (although there are conflicting data on this) an increase in morning traffic accidents. Interestingly, according to a 2012 study published in the Journal of Applied Psychology, for several days after the spring time change office workers also increased their on-the-job “cyberloafing” Internet time. Maybe web surfing is an adaptive way to avoid accidents and injuries! Mornings are suddenly darker than they were. We have been on a steady march to more and more sunlit hours and minutes ever since the sunlight minimum (nine hours and sixteen minutes and fifty-six seconds) of the winter solstice last December 21. Today (March 14) there will be eleven hours and 51 minutes and 56 seconds of sunlight, and thanks to DST most of those added 155 minutes of sunlight will be visible in the late afternoon and early evening. My neighbor is very excited to have later sunsets. She regularly sleeps through most of the morning hours, and the time change makes the waking part of her day much more sunny and useful! It is, however, no fun to walk a dog in the cold morning by flashlight. We are all pleased, though, to be moving toward the Summer Solstice on June 21! We will have 15 hours and 3 minutes of sunlight that day. That will be plenty to go around for both sunlit mornings and evenings. Anyway, our shift to DST does not affect organisms other than humans, but the on-going increase in the ratio of light to dark minutes during a day does affect almost every plant and animal species around us. 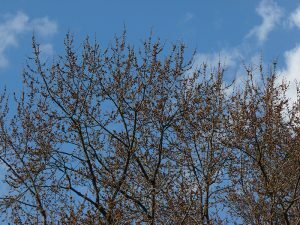 The flower buds on the silver maples and the red maples are swelling and will burst open possibly in just another week. The male bluebirds are getting cranky with each other and are partitioning off the territory they had willingly shared through the winter. Migrating males are also arriving making the territory partitioning even more intense. Our summer migrants (the tanagers, grosbeaks, buntings and orioles) have felt the daylight changes, too, and are starting to gather themselves for their long flights north! Where did DST come from? 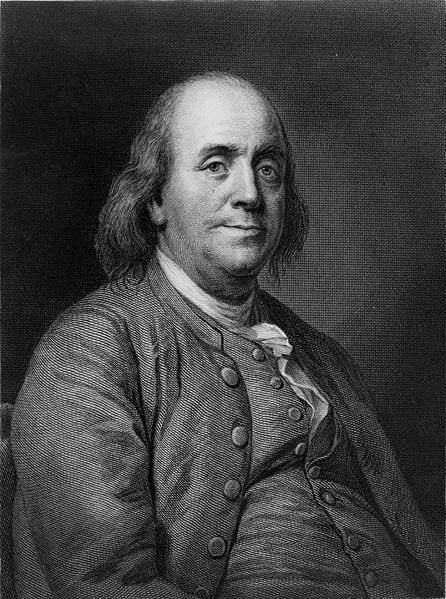 Most histories on the subject start with Benjamin Franklin and his letters to the French authorities in Paris describing the inefficiency of unused daylight in the early morning and the “candle cost” of the early darkness in the late afternoon and early evening. Shifting clocks ahead by an hour, he contended, would more appropriately align the available daylight hours to the activities (and candle usages) of the citizens of Paris. In World War I Germany shifted its national clocks to extend the daylight period into the evening in an attempt to save energy, and quickly other nations of the world on both sides of the conflict did the same. 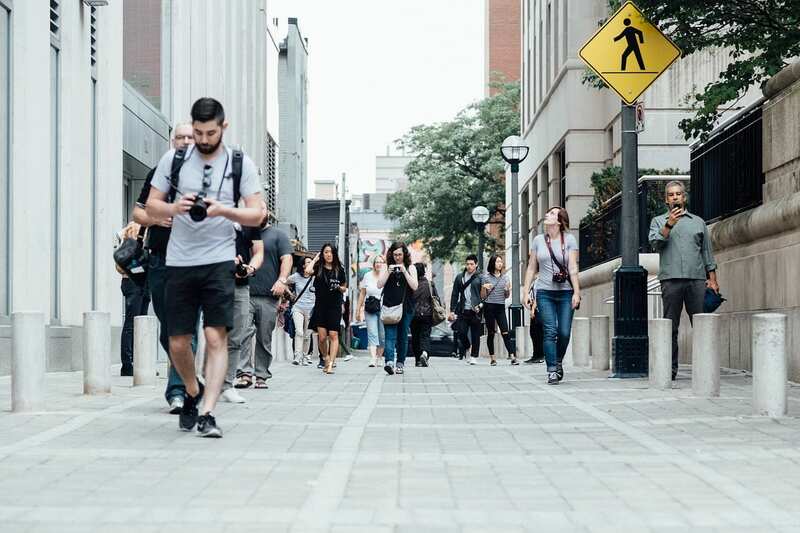 Retailers in large cities noticed that more people were out walking (and shopping!) on the days with extended afternoon sunlight and lobbied to keep DST after the war. Similar energy arguments were made in World War II and the seasonal return to DST became institutionalized in many national cultures. In fact, the most cogent argument in favor of DST is that it stimulates the consumer economy. Farming interests were quite opposed to the shift to DST and the attempts to portray it as a benefit to farmers are tortuous in their logic and foundations. The simple answer is “yes and no.” Less energy is used for artificial lighting (Ben Franklin was right about the potential “candle” savings! ), but more energy is used for almost everything else! People waking up in the cold, dark early morning hours use considerable amounts of energy for heating. People taking advantage of the extra daylight in the afternoon and evenings are most likely to drive somewhere (a park or a mall or a shopping district) to enjoy the extra sunlight (and gasoline usage does increase when DST is introduced). Also, air conditioning usage goes up in the warmer afternoons and evenings. A 2006 study in Indiana found that electricity usage increased by 1% when DST was introduced (estimated cost: $9 million!). As I said at the beginning of this essay, the shift to DST affects humans but not the plants and animals around us (except for our poor dogs, of course, who now have to do their morning walks in the dark). This fact, though, is not always clear to people who, understandably, have a difficult time grasping just how the idea of “an hour more daylight” is actualized. Concerns have been raised that this extra hour will cause lawns and crops to wither and die, and that it will so disrupt the feeding and activity schedules of farm animals that milk production, egg laying and meat production will suffer. Possibly even wild birds will begin to migrate or nest at inappropriate times just because of this “unnatural” disruption of our clocks. Anyway, most of us will stop noticing the time change in a day or two. I also guarantee you that the birds out in our yards and fields and the other animals out in our woods never noticed any of these changes to begin with! Don’t forget Michigan! Michigan refused to go on year round daylight savings time when it went national, choosing to remain on standard time in 1967 and even voting to remain on standard time in 1968. But then they voted for daylight time in 1972, though they also tinkered with the start date. They have also bounced back and forth between Eastern time and Central time, ending up on Eastern time except for the Upper Peninsula (which extends west almost to Minnesota). The New York Times had a story about a New Hampshire senator who wants the state to switch from Eastern time to Atlantic time – that’s the time zone of Nova Scotia and most of the rest of eastern Canada, and remain on standard time year round. The effect would for them to be on Eastern Daylight time year round. Very creative, though somewhat disloyal.